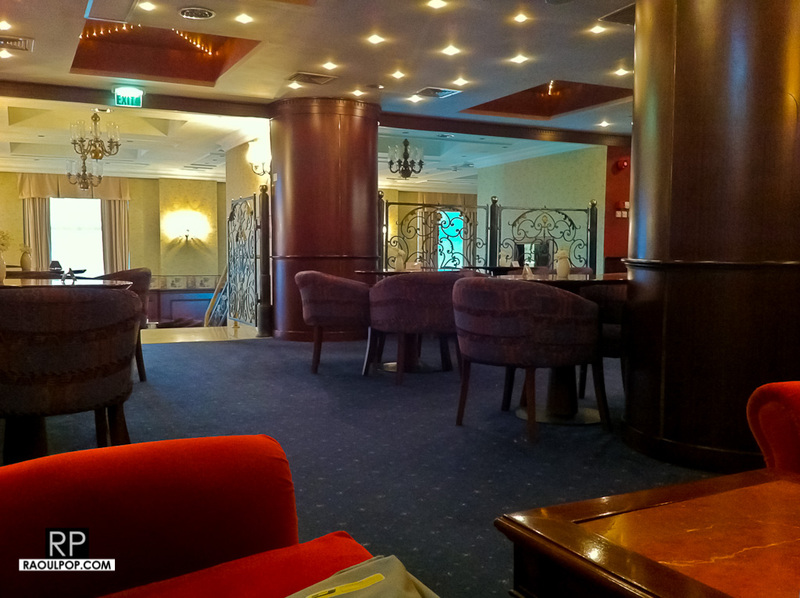 While in Bucharest on a day filled with meetings and traffic, we stopped at the Ramada Majestic Hotel to relax and have a couple of drinks at the bar. Ligia had a hot chocolate, and I had an espresso. The espresso was pretty good. 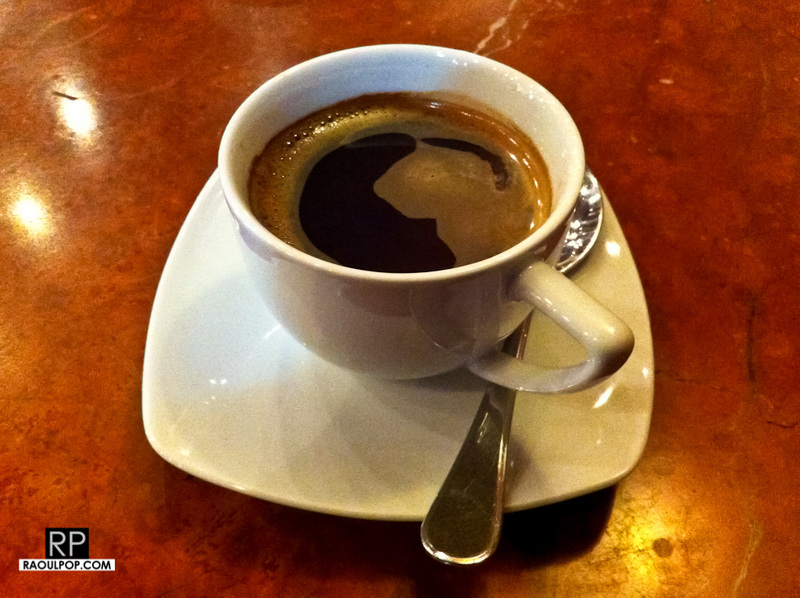 It had the right aroma, though it was a bit on the bitter side, and there wasn’t enough crema. The aftertaste was about right. The bar was a welcome break from the stress of the day. I loved their large couches. I sunk into one and didn’t move for 15 minutes. When we got up, we were ready to take on the town again. Next Post Win your choice of a Drobo S or Drobo FS – enter now! Looks nice. I’ve been to Bucharest once in 1989. Stayed at the Intercontinental hotel. Guess it’s quite different today. It’s incredibly different nowadays. If you get a chance, go, but know the Intercontinental is much more expensive these days than it was in ’89. 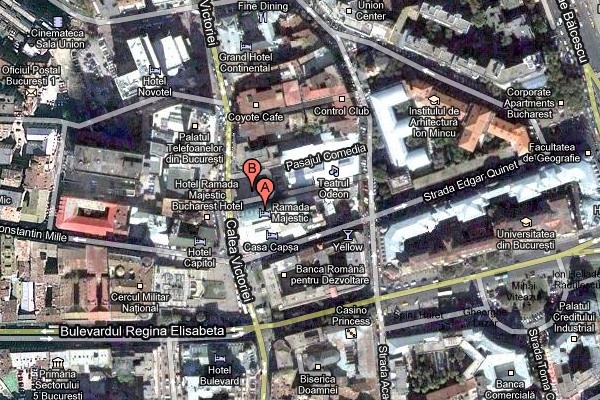 As a matter of fact, most (if not all) hotels in downtown Bucharest have peppered their prices.